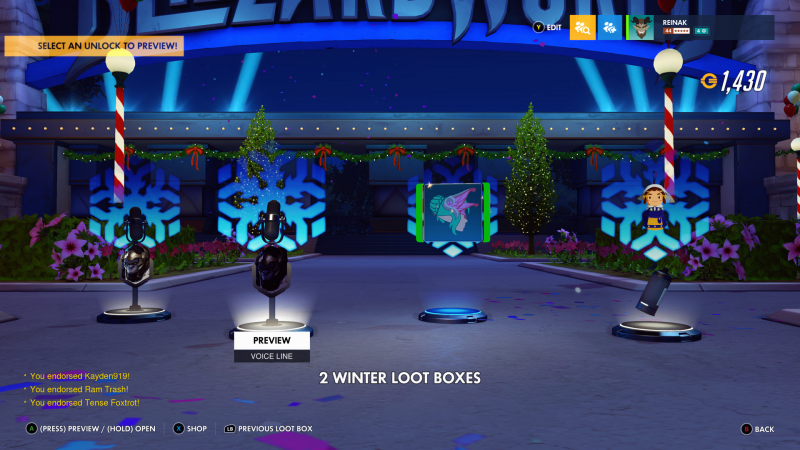 As part of Overwatch Winter Wonderland Event which held between December 11 until January 2, Blizzard is giving five free winter loot boxes for all Overwatch players. 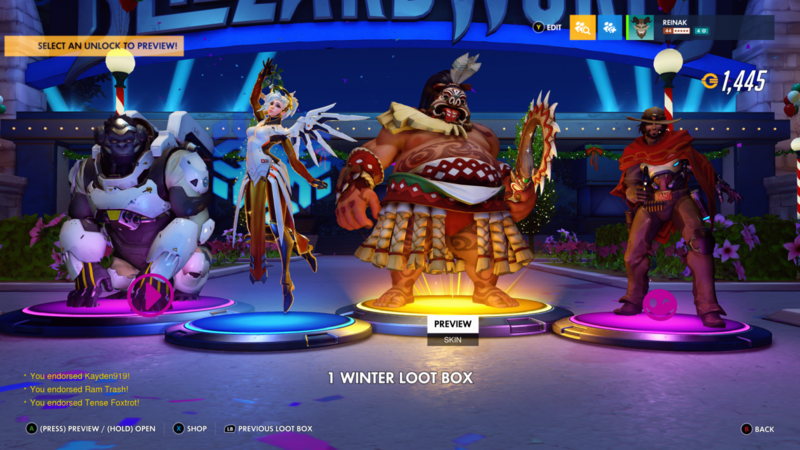 How to get those free loot boxes? Well, it’s not as difficult as I thought it was! All you have to do is turn the game and there will be a notification that you have five boxes to open. That’s it! And what’s inside the loot boxes? Now, what are you waiting for? 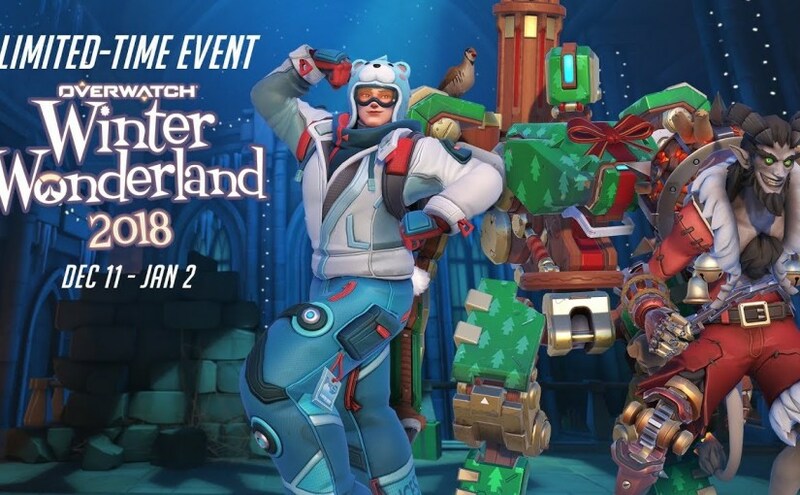 You still have the chance to get the free loot boxes, since Overwatch Winter Wonderland event is now live until January 2. Overwatch is currently available for PC, PS4, and Xbox One.